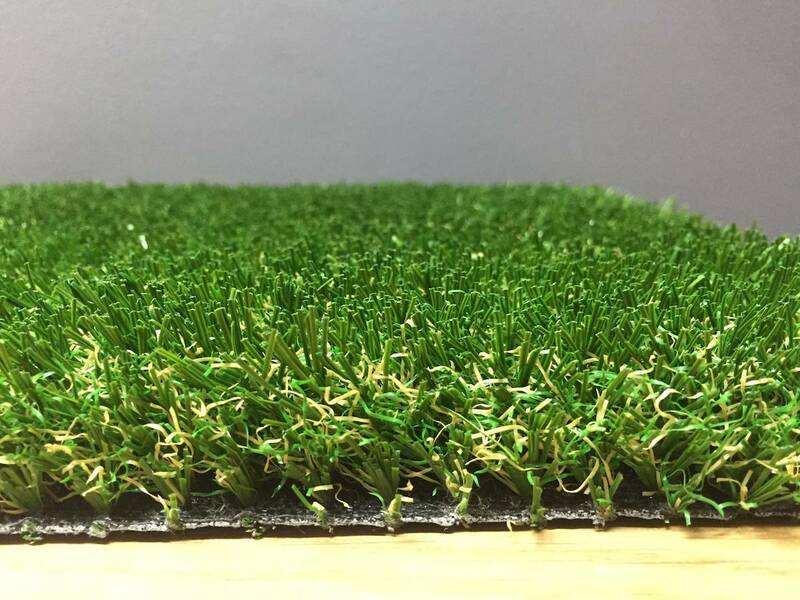 The Heath is a very soft, dense, mid-range artificial turf. 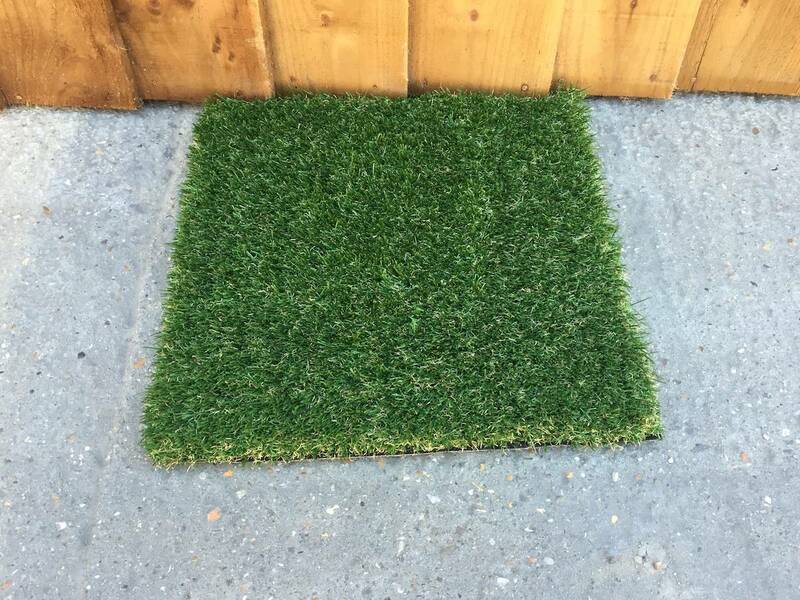 The grass is made up of light and dark green tufts with a light brown/yellow base yarn. The Heath is a very soft, dense, mid-range artificial turf. 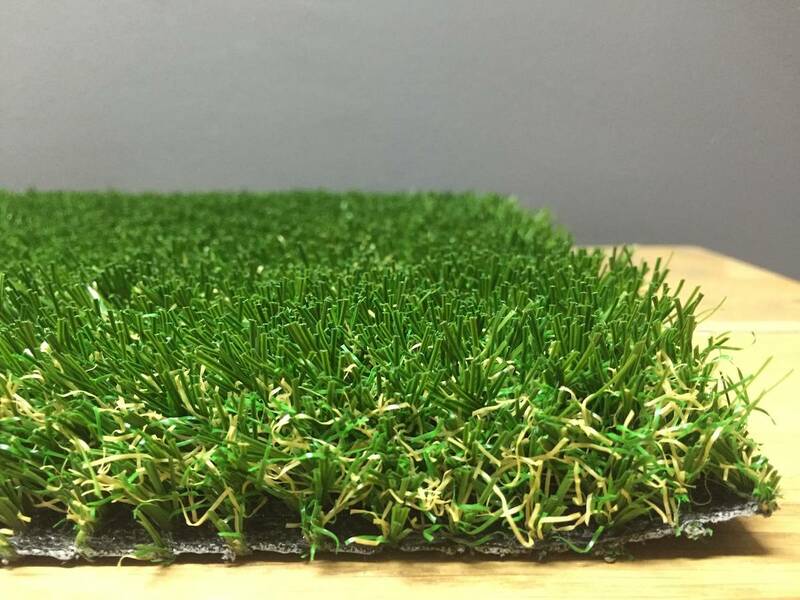 The grass is made up of light and dark green tufts with a light brown/yellow base yarn. 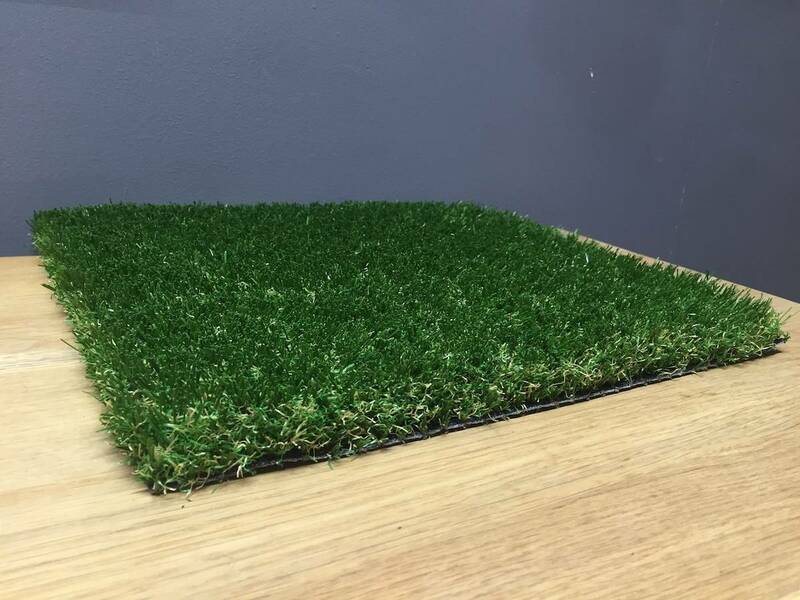 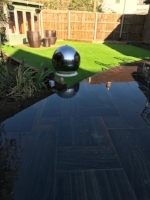 At 32mm and £19.00 per m2 this Artificial turf will suit a wide range of budgets and applications including landscape projects, lawns and those hard to maintain areas such as balconies or terraces. 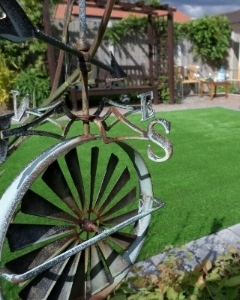 If you don't fill like installing you grass we also have a full install service that comes with a full guarantee. 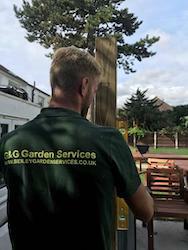 We can deliver to all the areas listed below or you can collect from our supply shop in Dartford.